The Lalit Ashok, Bengaluru is having awesome deals for this New Year’s Eve. My first visit to this hotel was a couple of months ago and ever since I just love this place. The Lalit Ashok Hotel, Bengaluru is a popular hotel amongst the celebrities, politicians and other dignified people from the society. 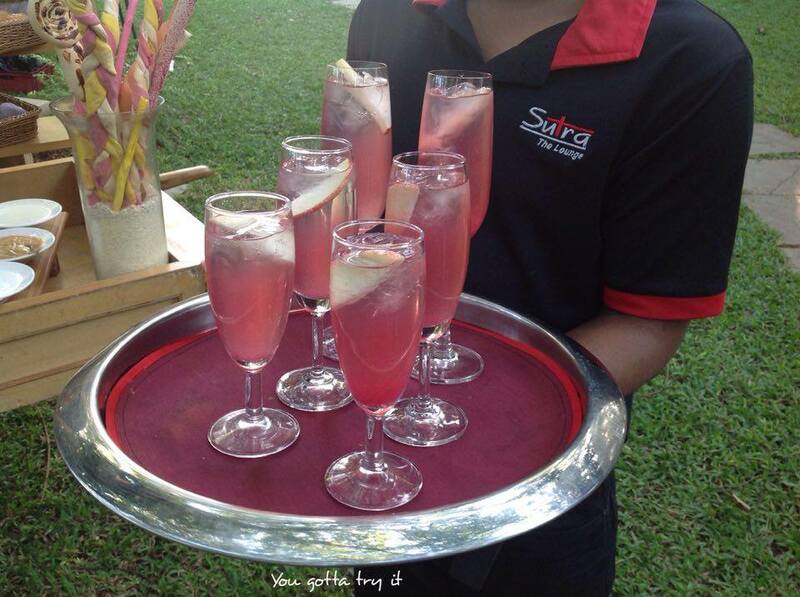 The reason being it's so popular in the F&B industry is only because of their exceptional hospitality. Recently I attended a wonderful High tea event here. Since it was around Christmas time, the hotel was completely in a festive mood. We got a chance to explore The Lalit Boulangerie (Café at The Lalit Ashok) as well and my experience was lovely (more details will be on the blog soon). 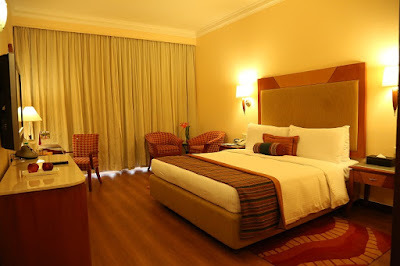 I came across the stay packages and other New Year deals at The Lalit Ashok, Bengaluru. Since this is one of my favorite hotels in town I highly recommend the deals to my friends and everyone who is looking for a rocking party in town. This New Year – The Lalit brings London to India. Experience historic charm and modern hospitality at The Lalit teleport you to London, whilst being in India with our celebrations. • 1st January Sunday, Time: 12:30 pm to 3:30 pm. • The festivities shouldn't stop when the big night ends. Let’s write the MANIFESTO and drink MIMOSAS! Invite your friends and Family to join The Lalit Ashok for the creative brunch to celebrate 2017, with the experience of World cuisine in the platter at 24/7. • Vocalist Mike Kher performance with best western numbers string by his Guitar. 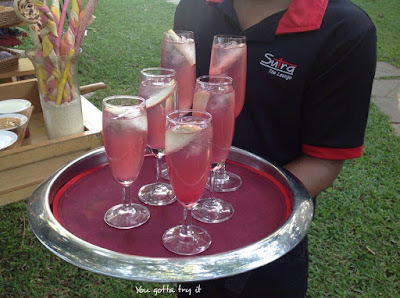 • INR 2450 + Taxes per person Alcoholic Brunch. 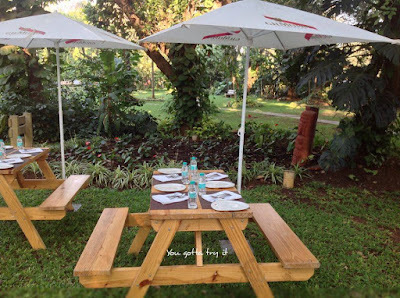 INR 1795+ Taxes per person Non- Alcoholic Brunch. In case the guest wants the booking for 1 night. 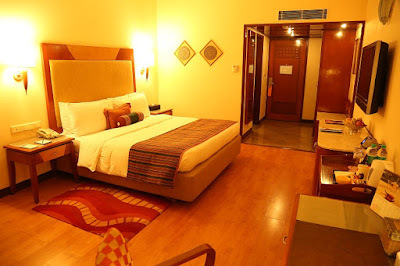 The rate is 13000 all inclusive with entry to Kalinga/ Siddhartha for 2 pax and 14000 all inclusive with entry to OKO. This will include only New Years Eve Party and Breakfast on 01 Jan 2017. So what are you waiting for? 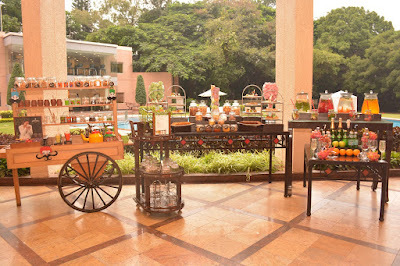 Plan a rocking New Year Party with your friends/family at The Lalit Ashok Hotel.